Most people think of specific allergies as black and white — something you either have or you don’t. A study published in the January 2002 issue of the American Journal of Respiratory and Critical Care Medicine emphasizes that the truth is much more complex. Being allergic to something is a continuum – and that continuum changes over time. Most (but not all!) food allergies get better over time. 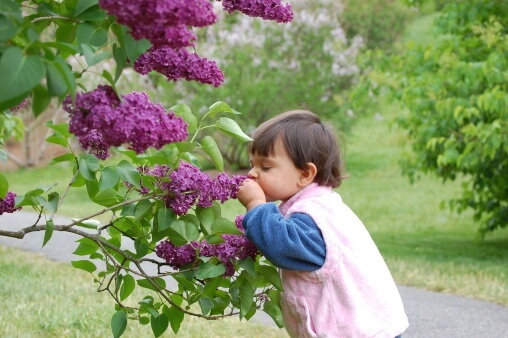 Most airborne allergies get more common as children get older. Some allergies peak before puberty and then disappear. Others don’t even begin until puberty is over. Most people who do get tested for allergies have a single round of skin testing. This can provide a valuable snapshot of allergies at a single moment in time, but this just ‘scratches the surface’ of a child’s long-term allergy story.